Dedicate yourself and you will win! In the world of today, the tide of globalization is irresistible. Many small and medium enterprises in Taiwan are not afraid of competition and try to do transformation and upgrading positively. They are hidden champions in Taiwan! For corporate restructuring and brand management, what the management of SMEs eager to understand is: how to trigger a transformation, to be innovation management and integrate with globalization. 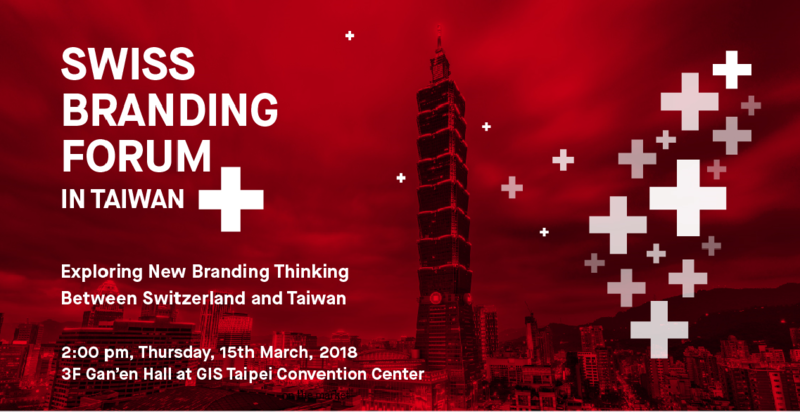 Swiss Brand Forum in Taiwan will be held in March 15, 2018.